1- Conducted clinical research involving the relationship between Toll-like receptor 2 expression and gene polimorphism in seborrheic dermatitis patients. 2- Bayata S, Ermertcan AT, Ates M, Temiz P. Acute generalized exanthematous pustulosis in a child probably induced by terbinafine. Indian J Dermatol Venereol Leprol 2015; 81: 95. 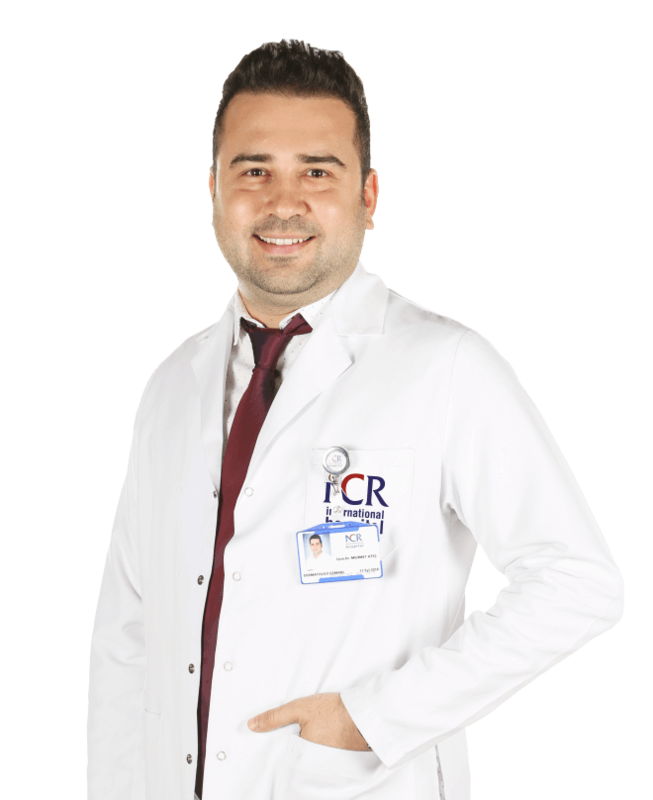 Ncr Hospital web sitesindeki her türlü bilgiyi ve görseli değiştirme, düzeltme ve yayınlama hakkını saklı tutar.